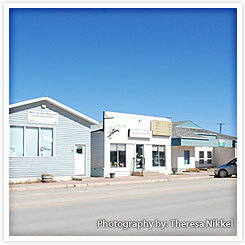 Lundar, located in the heart of the Rural Municipality of Coldwell is home to many thriving businesses waiting to serve your needs. Search through our business directory for a business or services. Feel free to contact any business listed in our site if you require additional information. They would be pleased to be of assistance. Do you need to list your business on our website? Let us know your business information and we would be pleased to include you in our directory. Please note that this directory is limited to businesses located in the Rural Municipality of Coldwell.